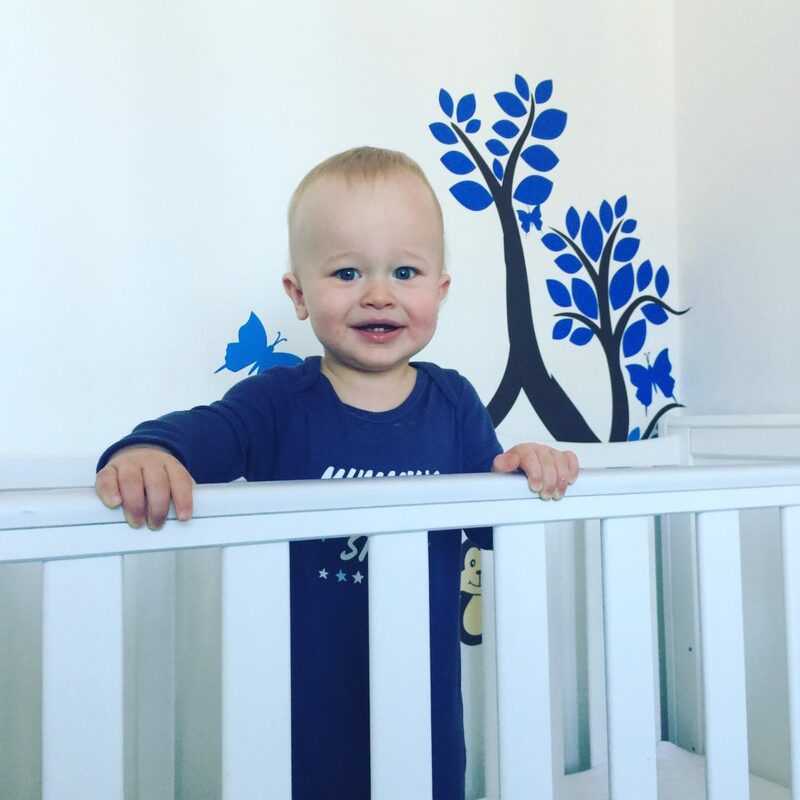 This week we were subjected to Dexter’s first ever vomiting bug. Dex has never been a sickly baby- even as a newborn he rarely brought up his milk, so this was a bit of a shock. I duly took Tuesday off work to look after him and he spent the majority of the day sleeping. This is him waking up after his second nap, looking and feeling a lot better. Nothing better than your little one having a bug like that. 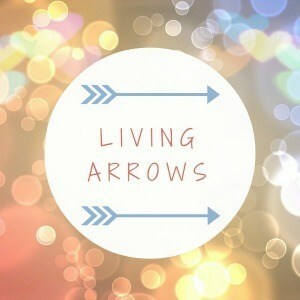 I hope he is all better now #LivingArrows. He is much better thank you, it seemed to only be a 24hour thing thank goodness. Poor Dex. Glad to hear it was only a 24 hour thing!